Completely redone from top to bottom, everything is brand new! Living room/dining room combo, new windows, new furnace, central air, 200 amp electric service, new plumbing. Fantastic kitchen with upgraded appliances and granite counter tops. Four bedrooms featuring new carpet. 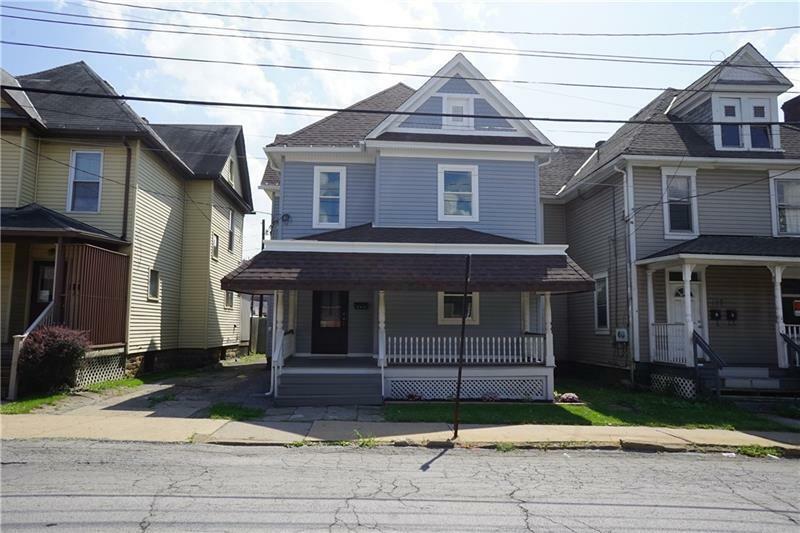 Off street parking in the heart of the city, close to YMCA, library within walking distance to main street Butler. One of a kind home!